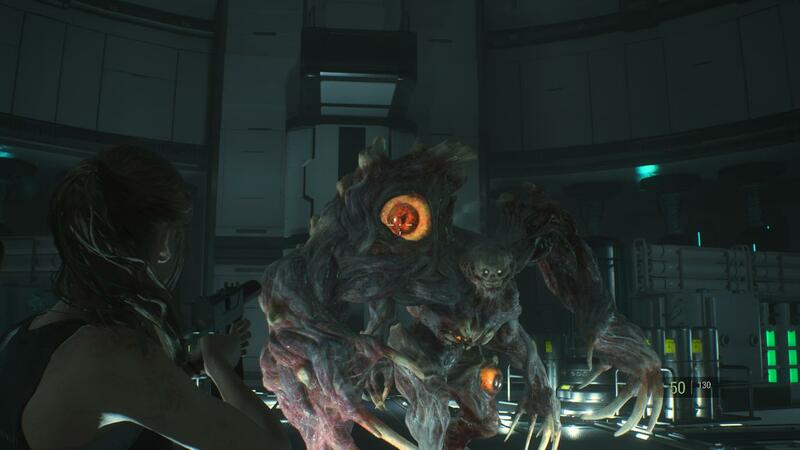 Another Resident Evil 2 guide for you folks, as we show how to unlock the Special Weapon Case in the underground tunnel beneath the Police Station. 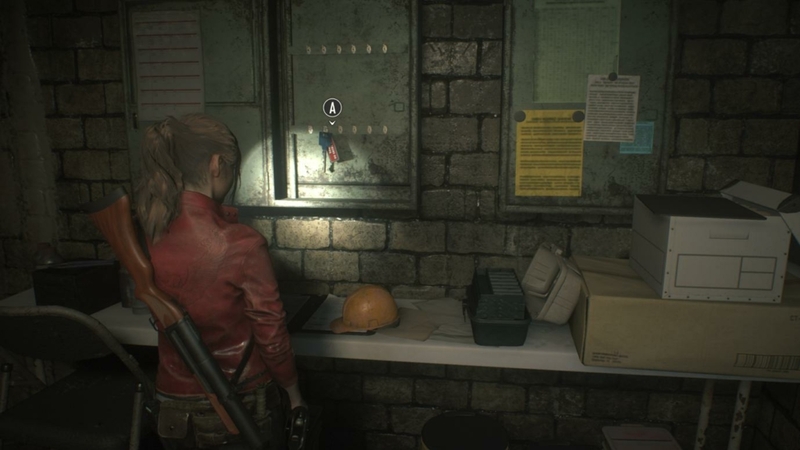 You should bear in mind that, while both the puzzle and its solution are found in the Police Station during the early stages of Resident Evil 2, you can’t solve it until much later. On that note, make sure you keep the USB Dongle Key from the Police Station and take it with you on this journey. 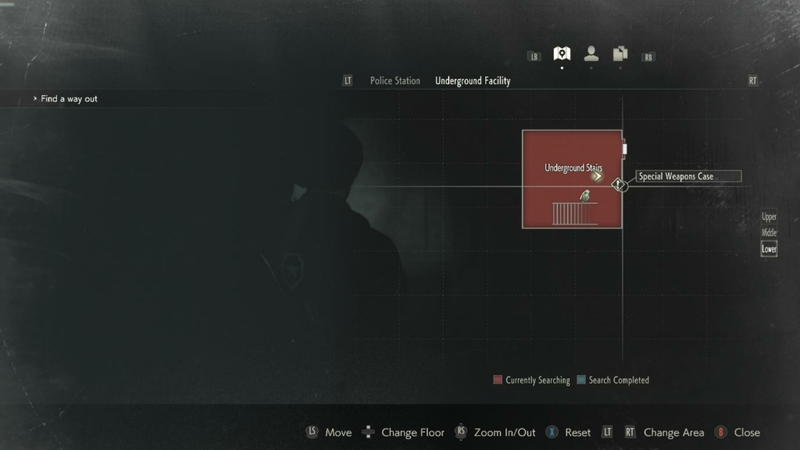 The Special Weapon Case is in the Underground Stairs. 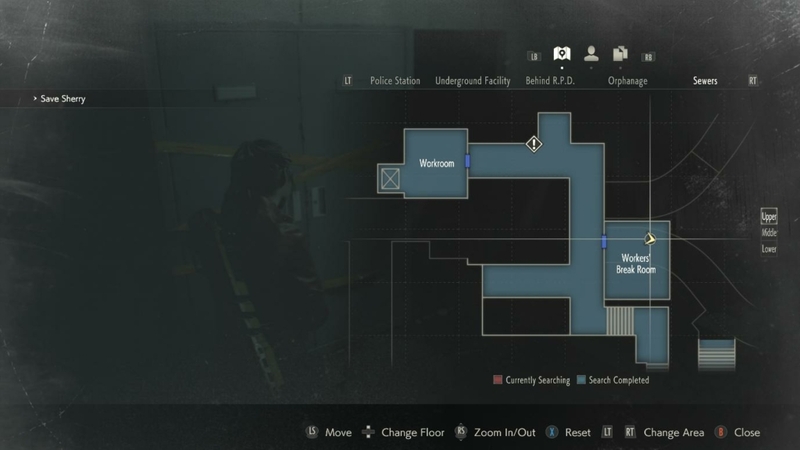 You first access the area by opening the secret passage in the Main Hall of the police station. Sadly, you don’t have the key at this point. And by the time you do, you can’t get back here. 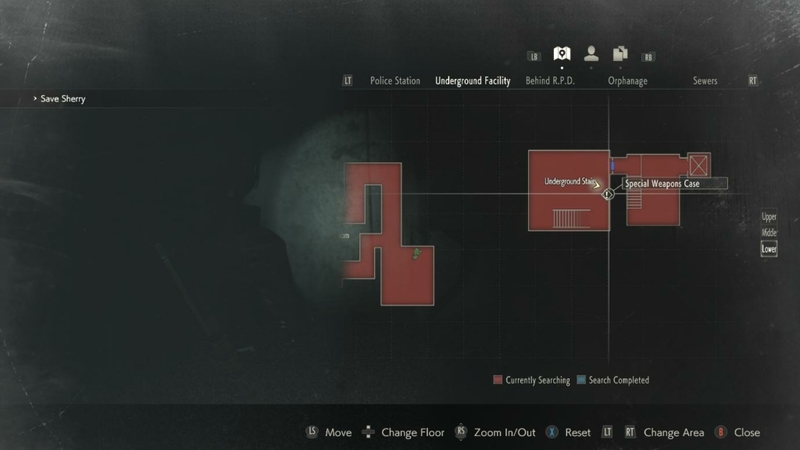 However, once you reach the Monitor Room in the Sewers, you can finally get back to the Special Weapon Case. 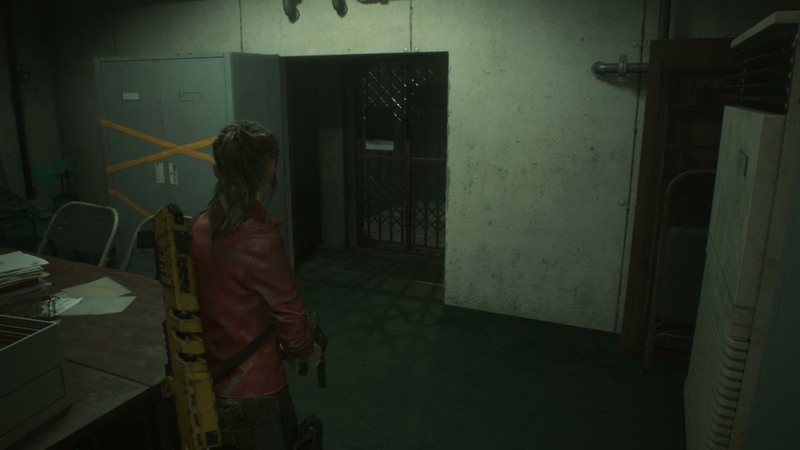 Both Leon and Claire get to the Monitor Room following slightly different paths, but the route from here is the same for both. Exit the Monitor Room through the eastern door into the Treatment Pool Room and lower the bridge using the switch. Cross over and turn left, towards the Tram. Near the Tram you will find a T-Bar Valve Handle. Now exit the room via the door to the south-east and move down the stairs. Turn left and use the T-Bar Valve Handle to open the gate at the end of the corridor. Cross over the bridge and pick up the Sewer Keys from the wall. Turn around and head back across the bridge, then up the stairs. Hit the switch on your right to open the gateway and proceed into the Lower Waterway. From here, move forward through the water (but watch out for scary monsters). Climb up the ledge on your right-hand side and use the T-Bar Valve Handle to open the gate into the Workroom Lift. Use the lift to enter the Workroom! In the Workroom you will find a Roll Film. You don’t need that for this puzzle, though. For now, just unlock the door and exit onto the walkway. Proceed and use the Sewer Key to open the door to the Worker’s Break Room. In here you can slide the locker on the back wall aside to reveal an elevator. 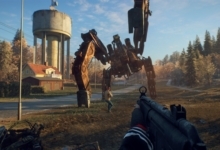 If you never even got the S.T.A.R.S. Badge, then fear not! 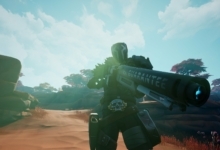 You can follow our guide on how to acquire the Magnum or SMG. 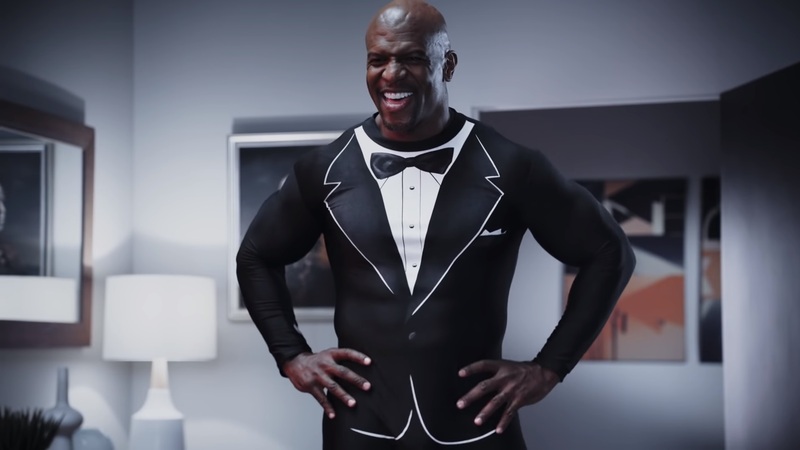 This will help you find the S.T.A.R.S. badge along the way. The Special Weapon Case contains an upgrade for either the Magnum or the SMG, so you’ll need the gun to make use of the reward anyway. Now just use the S.T.A.R.S. badge on the case to claim your prize. The case contains a Suppressor for Claire’s MQ 11 SMG or a Long Barrel for Leon’s Lightning Hawk Magnum. 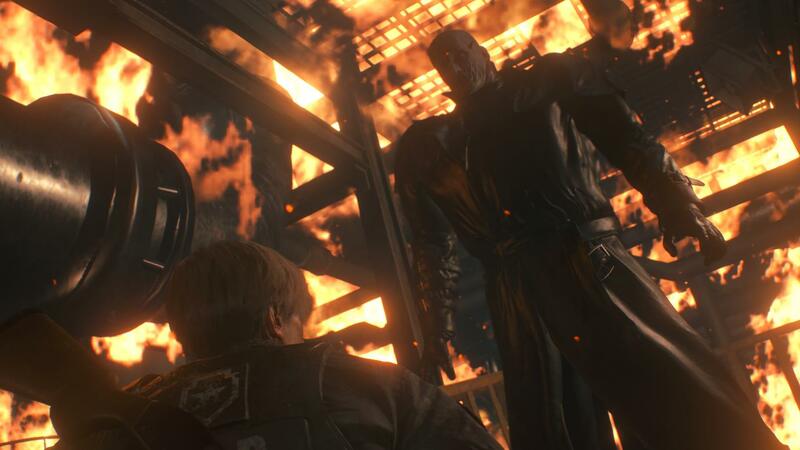 Enjoy your new upgrades; you’re going to need them as you approach the final stretch of Resident Evil 2.